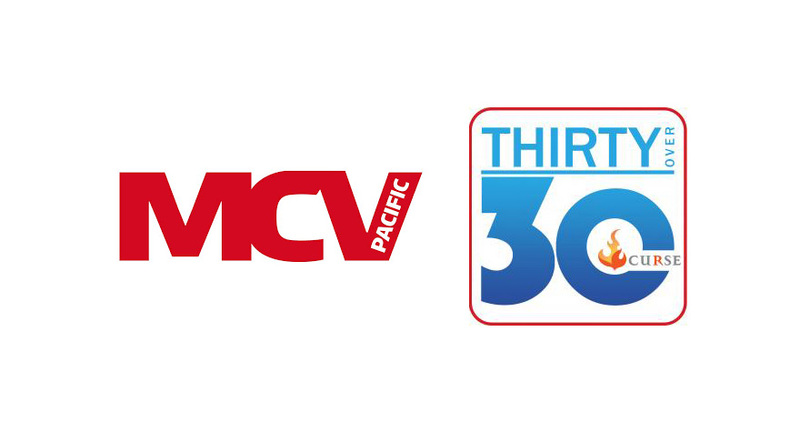 MCV Pacific is proud to announce the inaugural Thirty Over 30 list and celebratory lunch. If our 30 Under Thirty list are the people you should hire to drive your business forward, the Thirty Over 30 are the individuals who have developed and continue to steer the Australian and New Zealand Interactive Entertainment Industies from strength to strength. The Thirty Over 30 will highlight individuals from across the publishing, distributor, retail and administrative sectors of the industry. Nominations are now open and will close in one week, Wednesday July 8. The inaugural Thirty Over 30 list will be published on Friday July 10. Following the publishing of the list, each of the thirty members will be individually profiled on MCV Pacific in the lead up to an exclusive invitation only lunch at Sydney’s Ivy Penthouse on Thursday August 6, presented in partnership with Curse. If you would like to nominate an industry member, you can do so by emailing their name and job title to news@mcvpacific.com . Nominations strictly close at 5:00PM AEST on Wednesday July 8. Upon the list’s announcement, inductees will be invited to the private lunch.